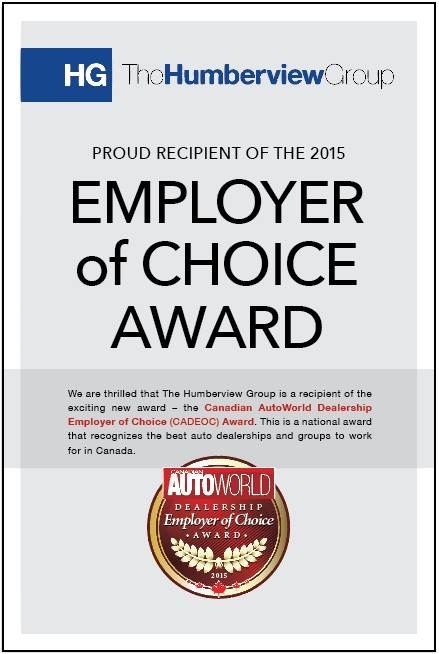 Auto Loan Solutions is Canada’s largest and fastest growing specialty auto loan company. 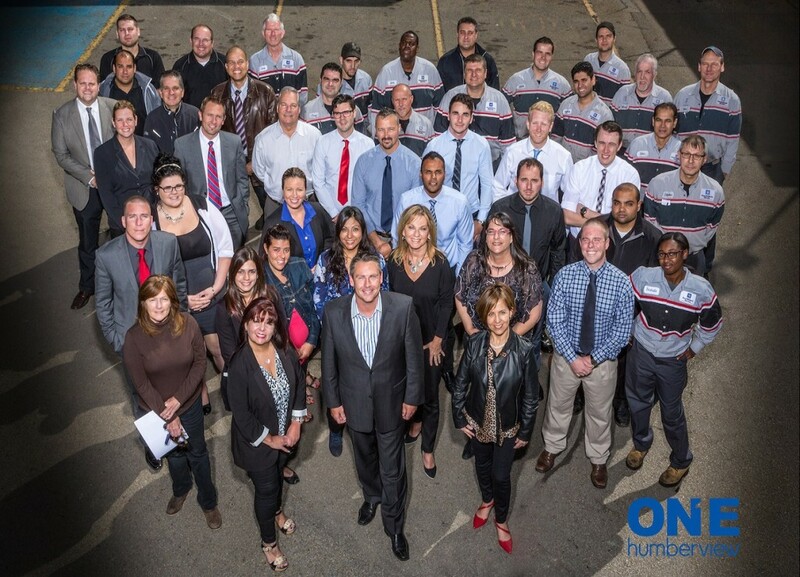 Partnered with the Humberview Group, our unique customer offering has made us the highest rated and #1 specialty auto loan company in Ontario! We are always looking to hire talented individuals in our sales and special finance departments. Sales and automotive experience is a bonus but not mandatory. We will fully train you in all areas of the job so you will have the best possible chance to succeed. Contact Roger Ryall, President of Auto Loan Solutions.